We welcome the opportunity to reply to the comments by McCarthy and Powell. 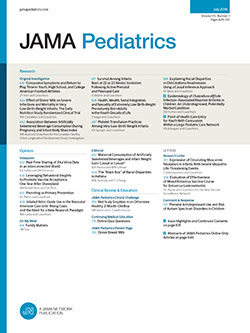 The purpose of our study1 was to test the efficacy of our previously reported screening tool that has been shown to be effective in identifying febrile infants aged 1 to 2 months who are at low risk for serious bacterial illness.2 Our data indicate that in febrile infants younger than 1 month, our screen is not fully effective. Based on our methods and results, our conclusions are accurately stated. Further, we made no attempt to compare the Philadelphia protocol with the Rochester criteria.